"My name is Jimmy D. Speed and I founded Speed Law Office with a goal to represent individuals and families that have been injured as the result of someone else's negligence. 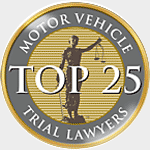 I work tirelessly to ensure that Speed Law Office is associated with aggressive but ethical advocacy. I am committed to doing the right thing at all times. 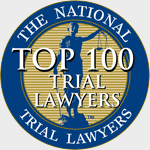 I focus my practice on personal injury cases, exclusively. 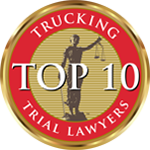 If you or a loved one have been injured in any type of automobile accident,18 wheeler accident or you have a family member that is the victim of wrongful death, I am here for you and your family. My office is not a high volume practice, which allows me to devote my time and energy to your case. At my office, you will never be a number. 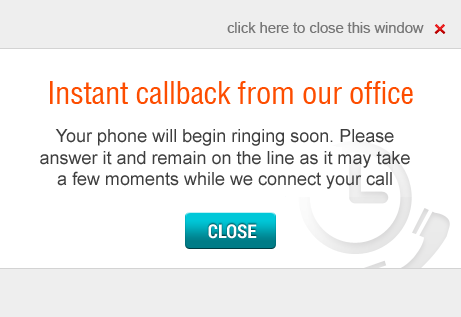 When you call, you will either speak with me directly or I will personally return your call within one business day. If you or your family ever need me, I will do everything I can to help. I represent and protect the injured, not the insurance companies or corporations." 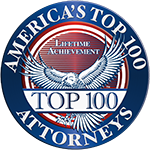 Jimmy D. Speed has always possessed an overwhelming desire to protect the rights of people that have been wrongfully injured. He also has a unique ability to connect with clients on a human level, gaining their trust, loyalty, and friendship. Mr. Speed attended Texas A&M-Commerce where he received his Bachelor of Science Degree in 1998. In 2001, Mr. 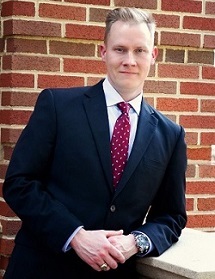 Speed began attending The University of Tulsa College of Law and graduated in 2004. Since the time Mr. Speed was 23 years old, he worked for a District Attorney's Office and an insurance defense firm. Thus, Mr. Speed became well versed in the intricate details of law even before attending law school. Mr. Speed works daily toward achieving the best results possible for his clients. Known for his compassion for others, Mr. Speed also possesses a common-sense and efficient approach to the practice of law. He will continue to bring experience and integrity to the practice of law and represent his clients vigorously with great success. Mr. 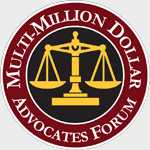 Speed was recently selected as a Life Member to both the Million Dollar Advocates Forum and the Multi-Million Dollar Advocates Forum for his work involving a 18 wheeler collision that caused death and severe injuries, including quadriplegia. 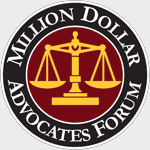 The Million Dollar Advocates Forum and the Multi-Million Dollar Advocates Forum is one of the most prestigious groups of trial lawyers in the United States with membership limited to attorneys who have won million and multi-million dollar verdicts and settlements. Less than 1 percent of U.S. lawyers are members. 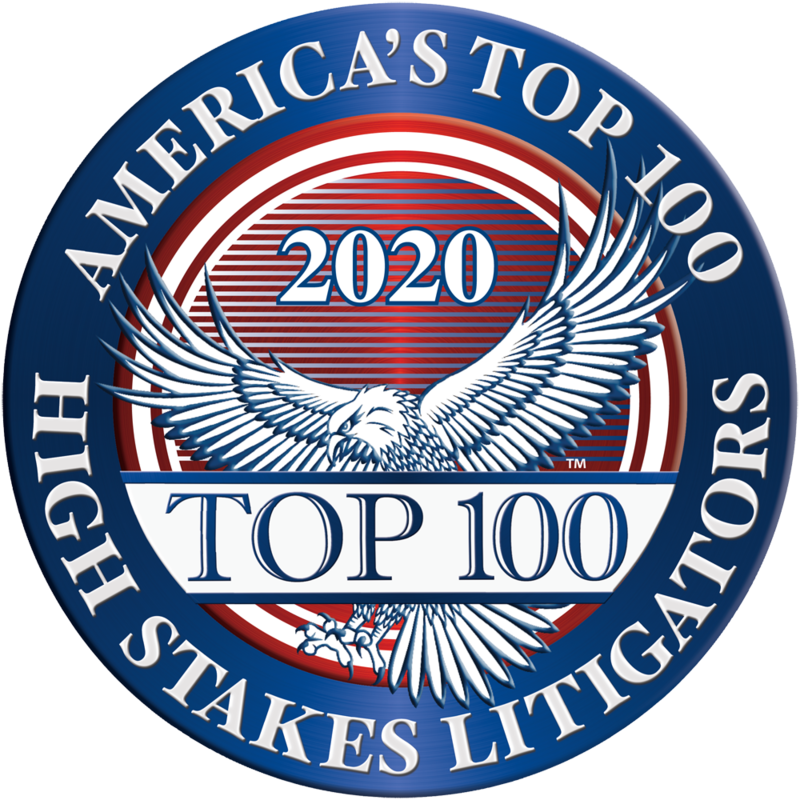 Even though Jimmy D. Speed may not be licensed in other states currently, he may associate with local counsel in the particular state where the automobile collision occurred and get admitted pro hac vice to represent clients.